Representing the very best in Scandinavian design, since 1908, this Danish producer of high-quality furniture has focused on traditional joinery and cabinet making skills. In particular, the company’s collaboration with renowned furniture designer Hans J. Wegner – widely regarded as one of the most creative and productive designers of his time – has produced the company’s groundbreaking classics. 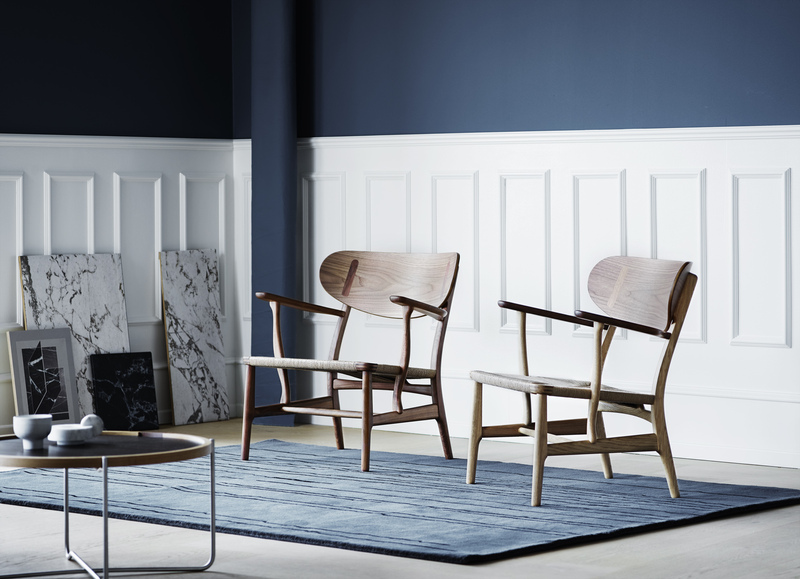 Today, Carl Hansen & Søn is the only company licenced to produce Wegner’s designs. In addition, the company regularly launches re-editions from its portfolio and develops new furniture in collaboration with contemporary designers. Our PR agency supports Carl Hansen & Søn with PR and press office services targeted at the design and architecture press in Germany, Austria and Switzerland.